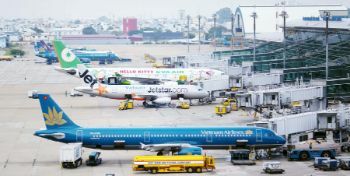 This article will send you the latest information about Noi Bai Airport, the location of the terminal, waiting room, amenities and other services here. Updated information: February 2018. 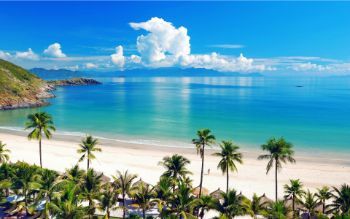 Nha Trang taxi telephone number and taxi fare. Lasted information about Nha Trang taxi fare. 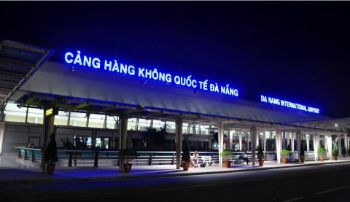 In August, booking a taxi from Ha Noi to Noi Bai is only 50.000 VND, from Noi Bai airport to Ha Noi is only 150.000 VND if booking in advance 30 days before the day you go for only rideshare service. Taxi from Western Bus Station to Tan Son Nhat Airport is only 80,000 dong. 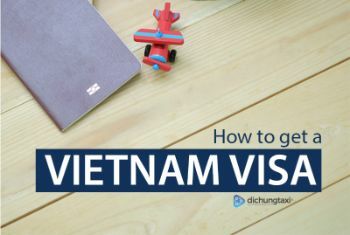 How to buy a Vietnam mobile sim card at airport on arrival ? How to buy a Vietnamese mobile sim card at airport on arrival, how much does it cost ? which operator to choose ?